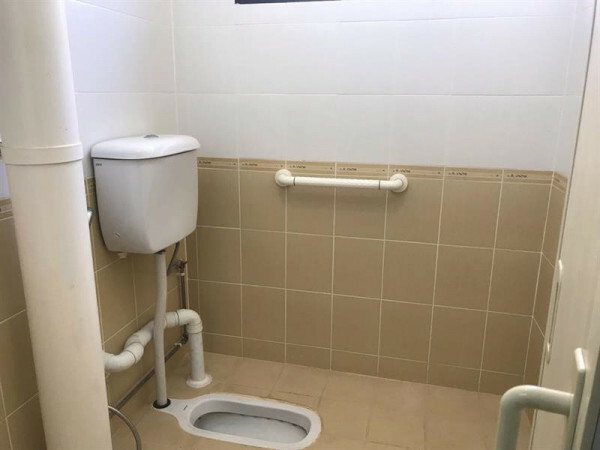 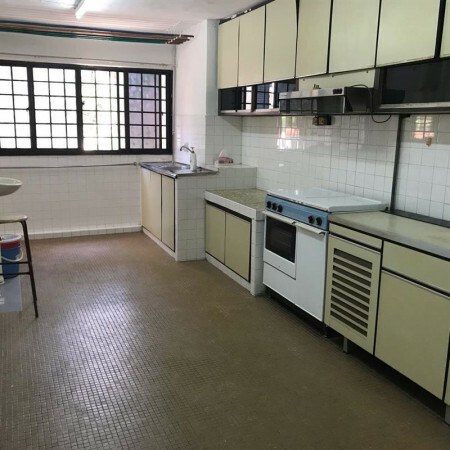 Well Maintain Unit for Sales! 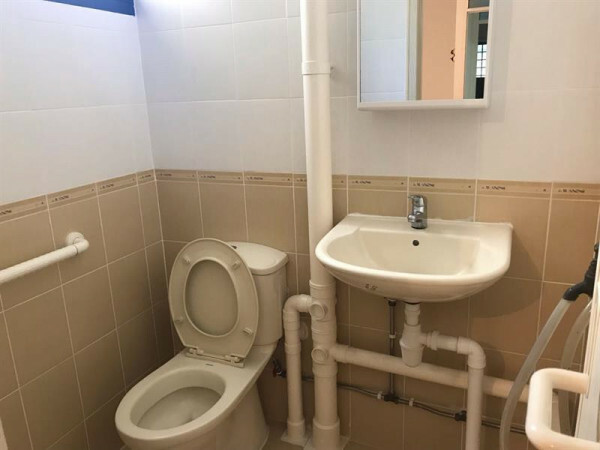 Bright, Windy with Beautiful Bird Tweeting! 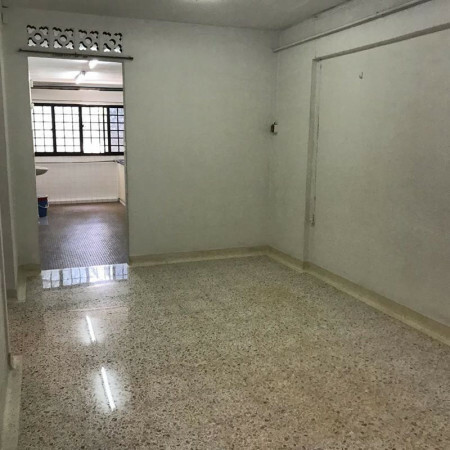 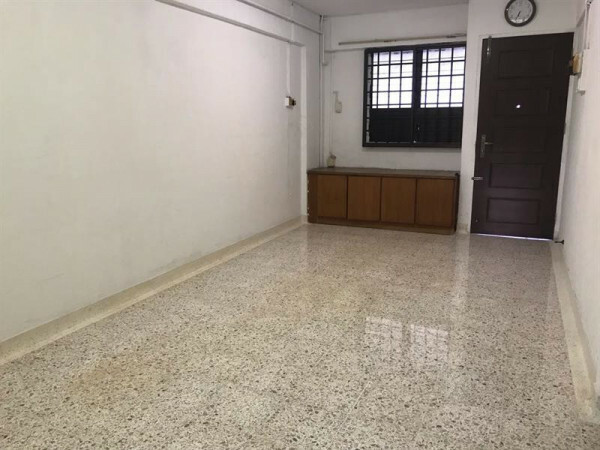 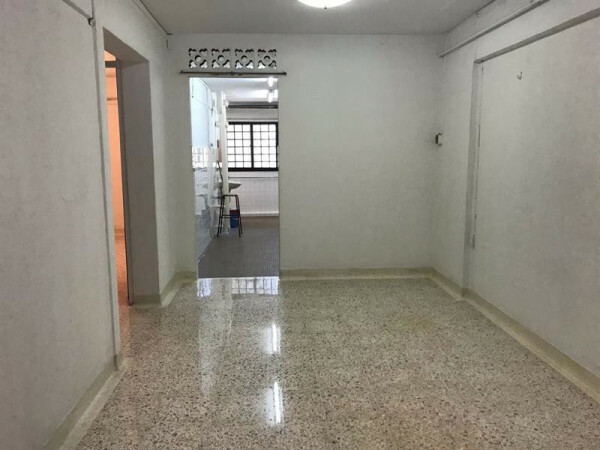 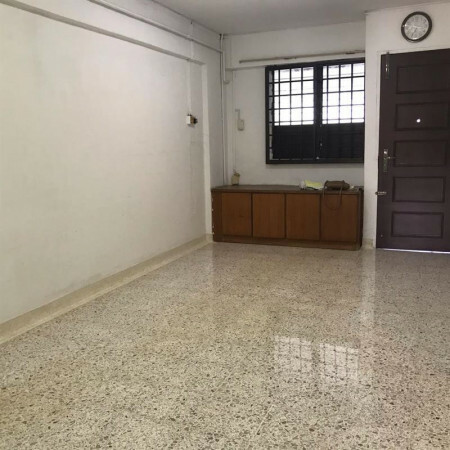 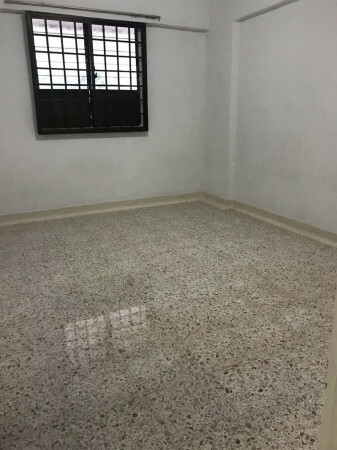 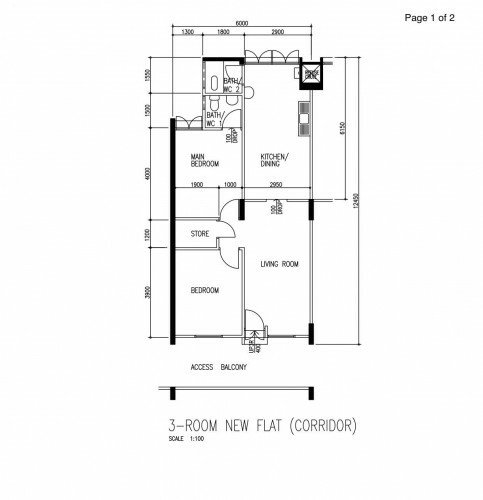 Walk to 2 Popular Fengshan Blk 85 and Blk 216 Wet Market!